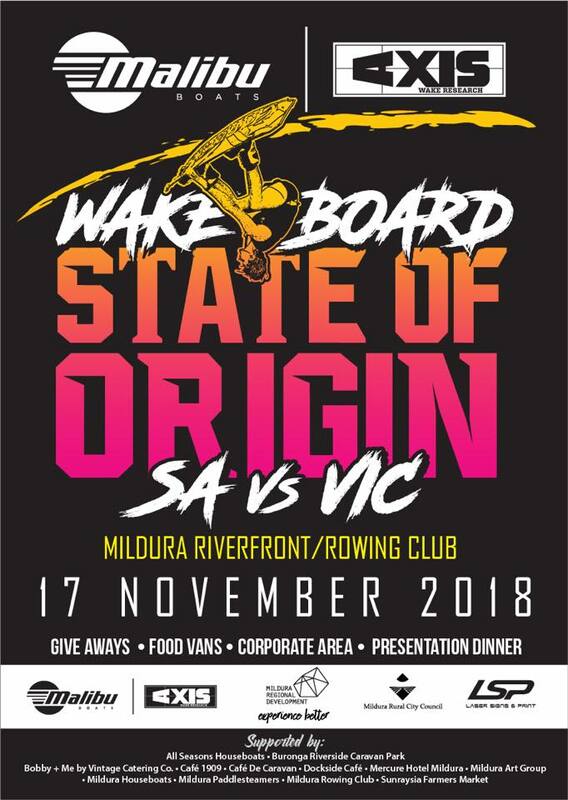 We are proud to announce we are now supporting the 2018 Malibu & Axis Boats Wakeboard State of Origin – SA vs VIC! We will be down at the Mildura rowing cub on the 17th Nov with the latest and greatest from Ronix Australia! Come and see some fantastic riders from SA & VIC battle it out!